It’s so common for first-time Botox patients to not know where exactly on their face to get injections. What are the best injection spots for your fine lines? What do you do for crow’s feet? 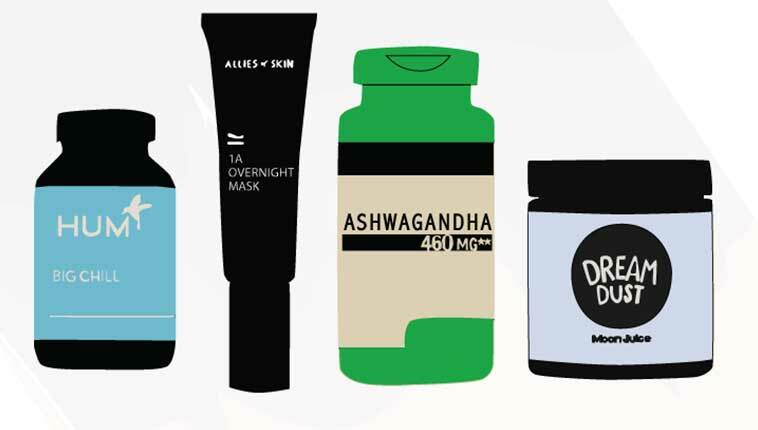 Should you get Botox near your lips? What if your face looks frozen afterwards? To help answer my patients’ questions, I walk them through their customized treatment plan and explain everything they need to know prior to their treatment. It’s important to remember that not all clinical injectors have extensive training. And depending on state laws, some practitioners have little to no training or experience. On the other hand, board-certified dermatologists are required to have years of extensive medical training. Plus, they must have a deep understanding of how the highly complex facial muscles, tissue, and nerves work together—right down to the molecular level. That’s why I recommend first-time Botox patients to consult with a board-certified dermatologist to ensure an effective and safe treatment. If you’re considering Botox and want to know the basics of where to inject (and not inject) before you consult with an expert, below are some helpful starting points. The injection area isn’t always the same as the problem area. Many inexperienced injectors don’t understand that the problem area is not always the injection point. We all hear horror stories of Botox gone wrong, and often this is the result of improper placement. A practitioner really needs a full understanding of facial muscles to know where to inject Botox. Botox is most effective on the upper part of the face. Botox works anywhere on the face that you have a muscle—which is the entire face! 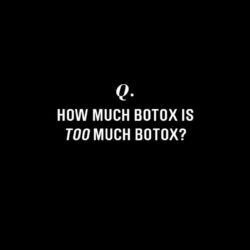 But while Botox’s ability to relax or temporarily paralyze a muscle has a lot of great uses, it can also cause unwanted results. Botox is most effective on the upper third of the face. Specifically, it’s most effective on the glabella area between the eyes and brows. It is also effective in treating the forehead muscles and crow’s feet, which occur on the sides of the eyes when you smile or squint. The lower part of the face requires more caution. The lower part of the face is more sensitive when it comes to injections, since weakening the muscles around and on the lips can cause difficulty speaking or puckering. So, while Botox can be somewhat effective in treating the lines of the lower face, its use is limited by the fact that it can alter movement of the cheeks and mouth. This can potentially create an asymmetric smile or lip movement. This is why Botox on the lower face should be done sparingly and cautiously by an experienced injector. A good injector should know where to never inject. A qualified, experienced injector should never inject the area near the orbital bone right above the pupil. If Botox is injected here, it can drift down toward the upper eyelid and cause an eyelid droop. This can last from weeks to even months. When and if you decide to move forward with injectables, make sure your doctor is not only board-certified, but is also experienced enough to understand where to inject to improve your problem areas. I’ve mentioned a few of the basics of Botox injection placement, but there are so many more nuances to achieving the excellent cosmetic results you want! Here’s how to know if your dermatologist is board-certified and experienced. Plus, Dr. Gmyrek also broke down different types of fillers and what they do. Dr. Robyn Gmyrek is a nationally recognized dermatologist specializing in cosmetic dermatology. In addition to being recognized as a Charlotte's Book expert, Dr. Gmyrek is a contributor to Allure, SELF, and Oprah.com because of her skincare expertise. Dr. Gmyrek is part of the team at Union Square Laser Dermatology. Book an appointment with Dr. Gmyrek and read community reviews on our directory.